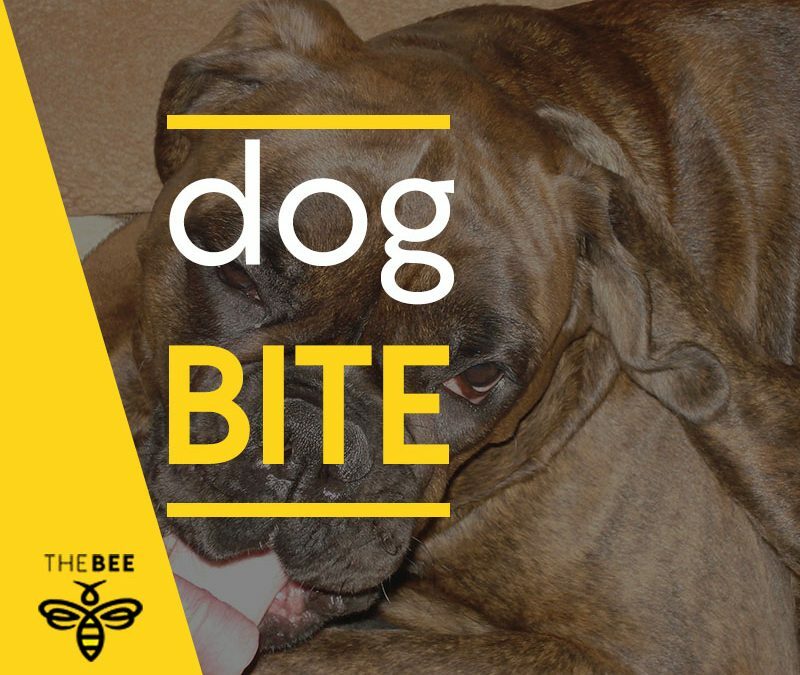 BULLHEAD CITY–The Bullhead City Animal Care & Welfare officers are seeking help in finding a dog and its owner for standard quarantine procedures after a recent dog bite. The Bullhead City Police Department states that on Thursday, April 19 officers with ACW responded to Western Arizona Regional Medical Center for a call of a toddler reportedly having a dog bite on his right forearm. The toddler’s mother stated that they were at Community Park on Wednesday at about 8 p.m. fishing when the toddler walked up to a dog and the dog bit the toddler. The dog was described as an adult pitbull, tan in color. An unknown male or female took the dog in a car and left the scene, reports officials. If anyone has any information, contact the Animal Care & Welfare Bureau at 928-763-6000 or 928-763-1999.